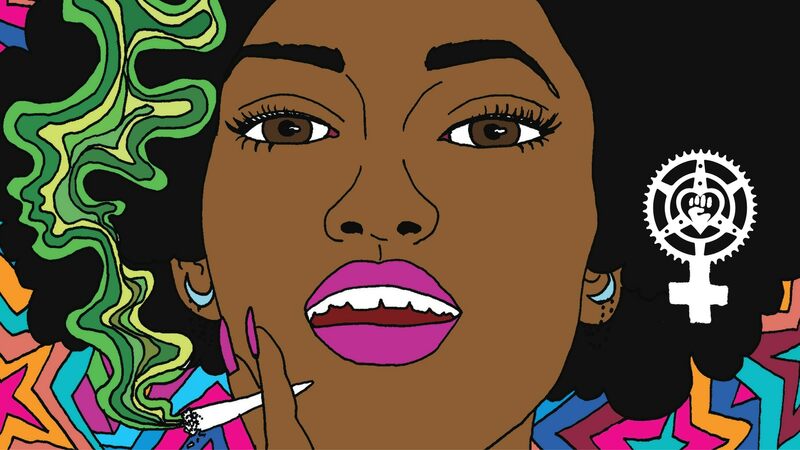 SPLIMM presents The Stoner Babes Giveaway! 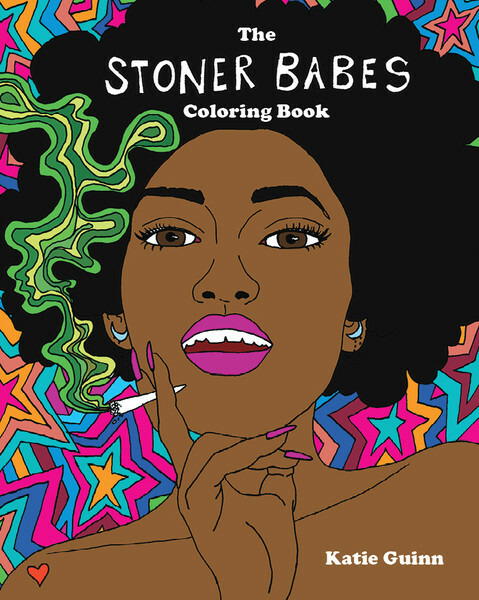 Enter to win THE STONER BABES COLORING BOOK and FEMINIST WEED FARMER! Last day to enter is May 12, 2018. Winner will be notified on May 13. Weed is powerful medicine, and growing your own is as empowering as it gets. 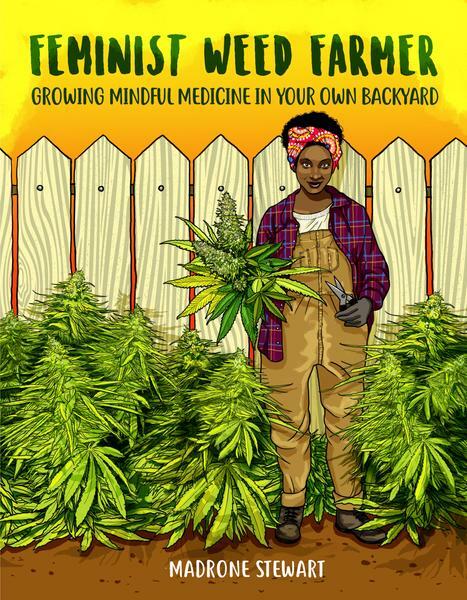 Experienced Humboldt farmer Madrone Stewart shares her hard-won knowledge gained from years of growing cannabis, Zen meditation, and surviving as a woman in a male-dominated industry. She walks you through the big picture and each detail of growing about six backyard plants, from selecting seeds to harvest and processing. 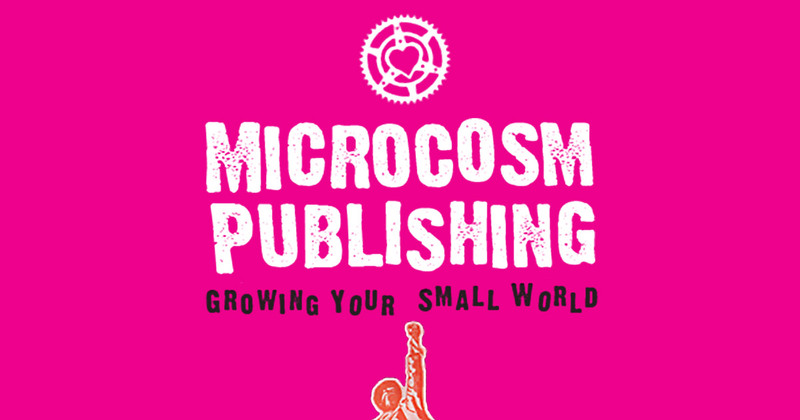 Humorous, sage, and with a big heart, each chapter is infused with what she's learned about equalizing the weed industry, applying mindfulness to pest management, and the importance of owning each step of the process. If you've ever wanted to grow your own pot or make hash or kief at home, this book is your wise guide.